Posted on December 03, 2015. Nothing lasts forever, especially if it is made of natural materials and is constantly hit with the harsh reality of weather. Windows can be expensive to replace, so you will want to know exactly when it is time to replace them. Not doing so could cost you more than just having to own the eye-sore of outdated fashion. Check out these signs that it is time to shop around for window replacement in Milwaukie, Oregon. One of the best tests to see whether or not you should invest in some energy efficient windows is to touch the glass in the middle of hot or cold weather. If the glass is too hot in the summer or too cold in the winter, then you are losing precious temperature control inside your home. Energy efficient windows generally go a long way to keep your temperate air in and the harsh weather outside. If you have owned a home for even a short while, you know that houses shift as they age. With this shift comes windows that have been squished in the process. Signs new windows may be in order are windows that are hard to move up or down, that would not close all the way, or that are coming away from the wall. Whenever you feel a draft, consider a window replacement in Milwaukie, Oregon. Where would the Paint Go? For many people, aesthetics do matter when it comes to their windows. If paint is peeling away with splinters of wood on your panels, then it may be time for that upgrade. Other signs you may not want for your home is foggy, stained or molding glass. Before you pull out your wallet, make sure you find a company that stands behind their work. 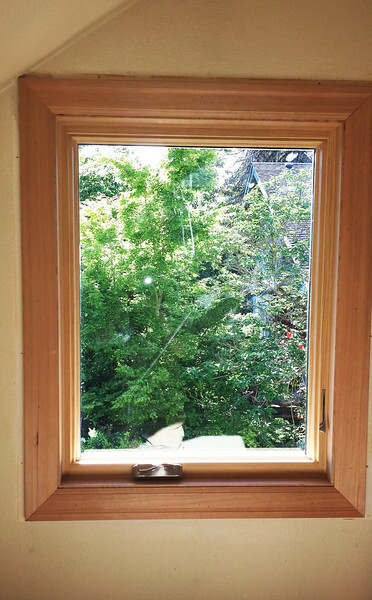 Window replacement in Milwaukie may not be cheap, but neither should be the work.